Dean Pryor, 58, collided with a box truck while riding his bicycle on Route 130, according to authorities. 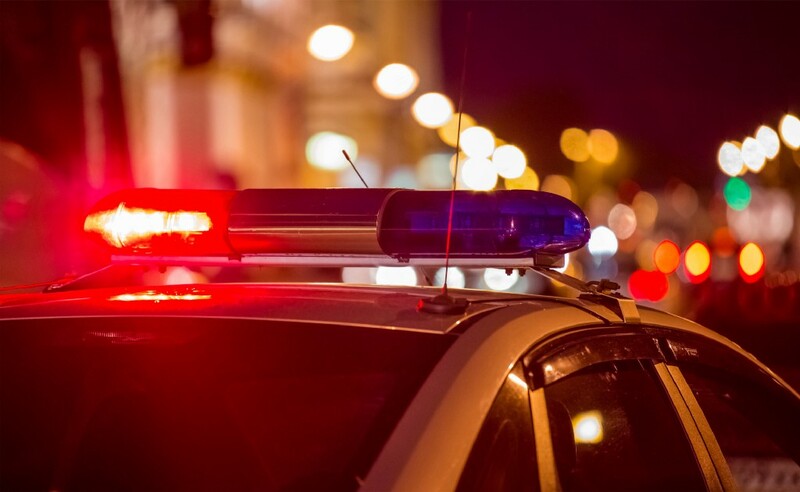 At approximately 9:27 p.m. on Thursday, May 3, the Burlington Township Police Department responded to the area of Route 130 and Dulty’s Lane for a motor vehicle collision involving a bicyclist. Upon arrival, officers discovered that Dean Pryor, 58, of Palmyra, was riding his bicycle in the travel lanes of Route 130 southbound just south of Dulty’s Lane when he was struck by a box truck that was traveling southbound on Route 130. The force of the collision caused traumatic injuries, and Pryor was deceased prior to officers’ arrival. His body was released to the Burlington County Medical Examiner Office. The Burlington Township Police Department requests that witnesses and individuals with information pertinent to this investigation contact either Traffic Safety Unit Officer Pew at 609–386–2019 or epew100@burltwppd.com or Investigations Bureau Det. Ruben Ortiz-Cruz at 609–239–5889 or rortizcruz95@burltwppd.com.